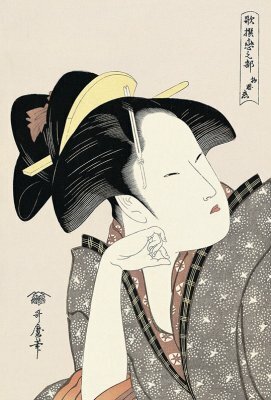 Katsushika Hokusai and Utagawa Hiroshige are two of the top Ukiyo-e painters. 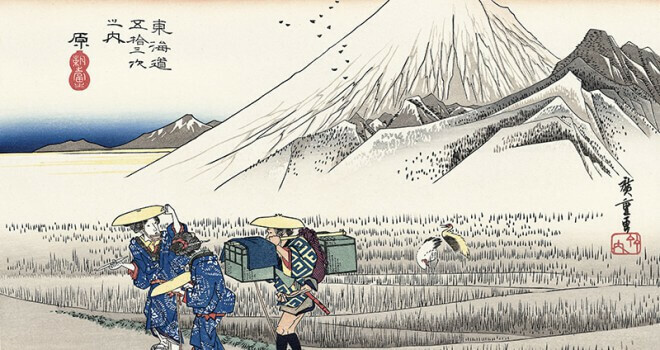 Hokusai is famous for his series of Ukiyo-e Thirty-six Views of Mount Fuji, and Hiroshige is famous for his series of Ukiyo-e old-time fifty-three stages on the Tokaido highway, both are very popular landscape Ukiyo-e prints since their publications. 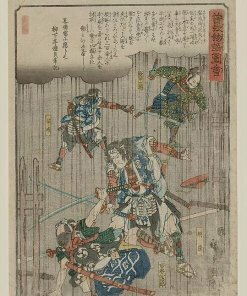 Although both of their names are famous worldwide, Hokusai called himself “crazy for paintings”, whilst Hiroshige’s character is sober and honest. 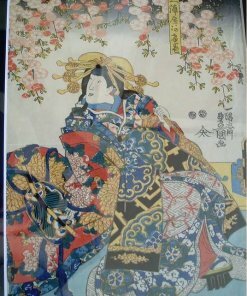 Their differences in characters are expressed in their Ukiyo-e prints. 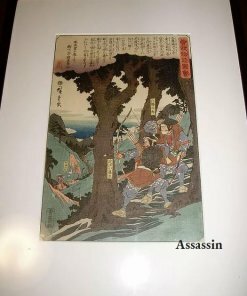 So, let’s compare their paintings to see how their characters are expressed in this post. 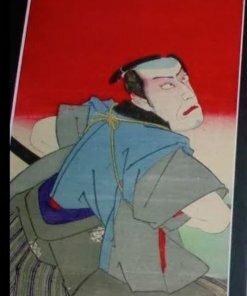 I’ll pic up two Ukiyo-e of same subject drawn by Hokusai and Hiroshige, and explain how they are different from each other. 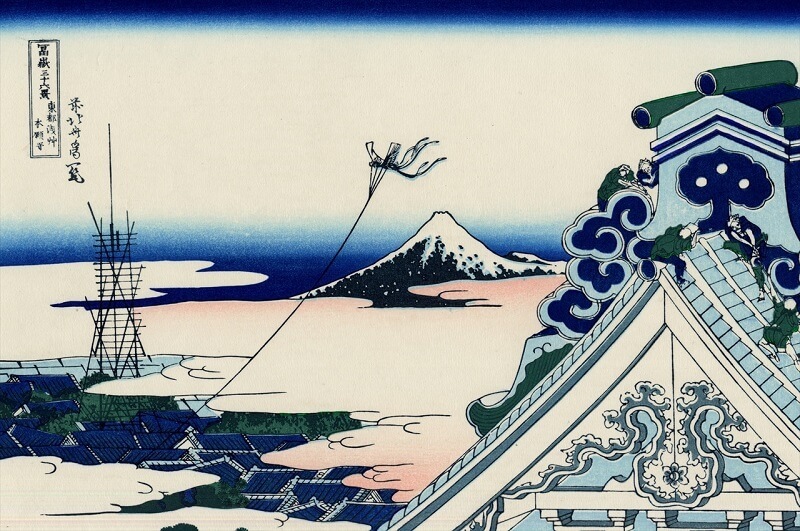 Hokusai became famous for his series of Ukiyo-e Thirty-six Views of Mount Fuji, which drew Mt. Fuji from different locations and angles. He did not focus too much on Mt. Fuji. 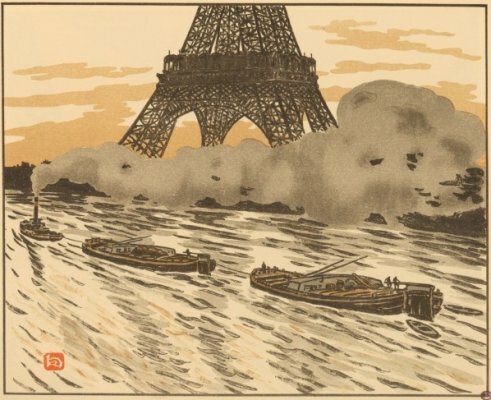 He also drew surrounding landscapes, people and events with unique compositions. 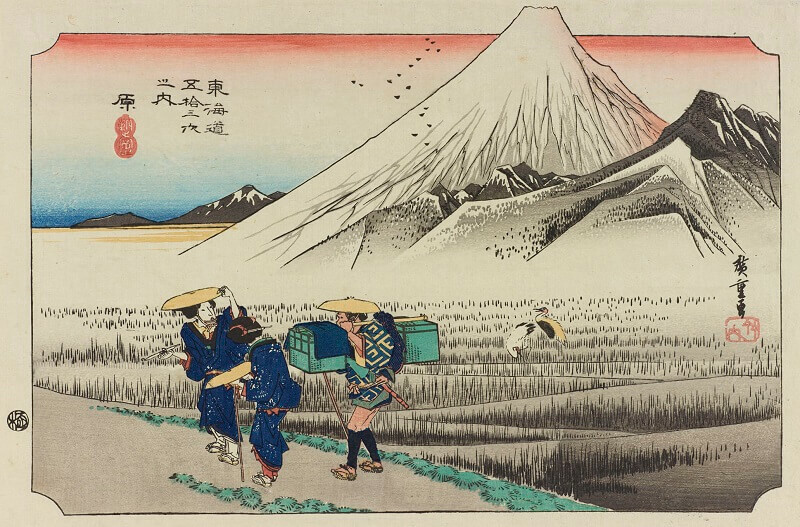 Hiroshige also drew a series of Thirty-six Views of Fuji after Hokusai released his Ukiyo-e prints of Mount Fuji. 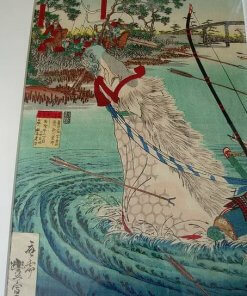 For differentiation, Hiroshige illustrate Fuji more realistic and larger. It’s more like sketching. 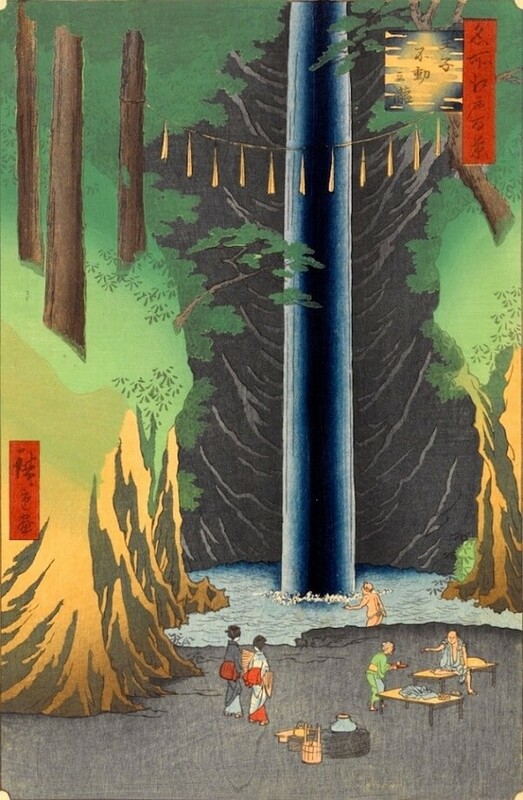 After gained fame by Ukiyo-e of Mount Fuji, Hokusai chose to draw waterfalls. 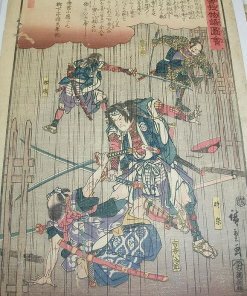 He published another series of Ukiyo-e named Waterfalls in Various Provinces. 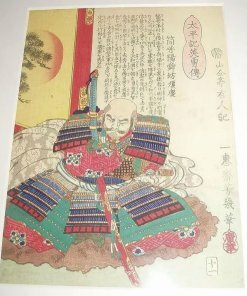 He depicted movements of water falling down by using swell and splash effectively. His fame went higher with this series. 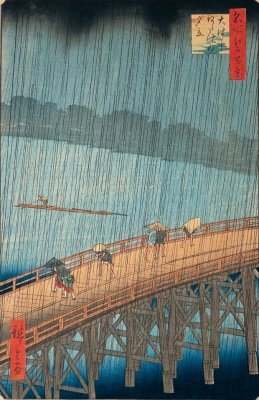 Hiroshige had lived for trips and loved Edo. His style is to cut out most beautiful moment, depict landscapes realistically, and let viewers feel as if they are there. 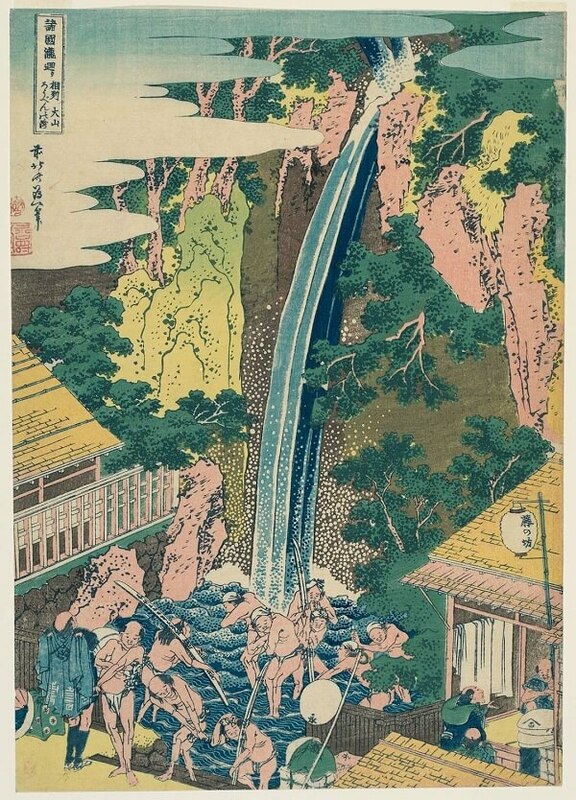 It is also the case in this waterfall Ukiyo-e print; Hiroshige demonstrate his sketching ability to illustrate the waterfall and surrounding environment. 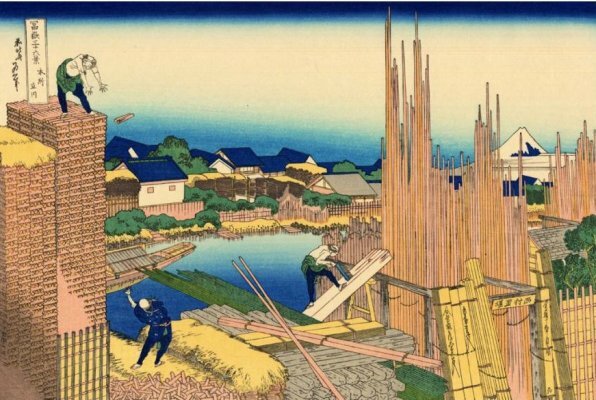 Hokusai started painting when he was a kid and had demonstrated talented skills in paintings. 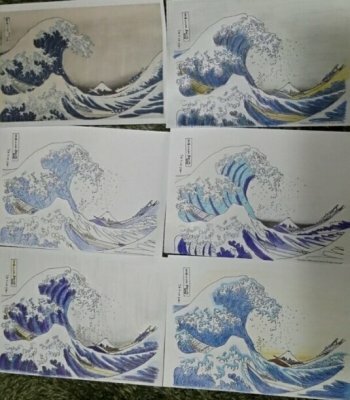 His artwork “Hokusai Manga” is the one he let people know his sketching ability. 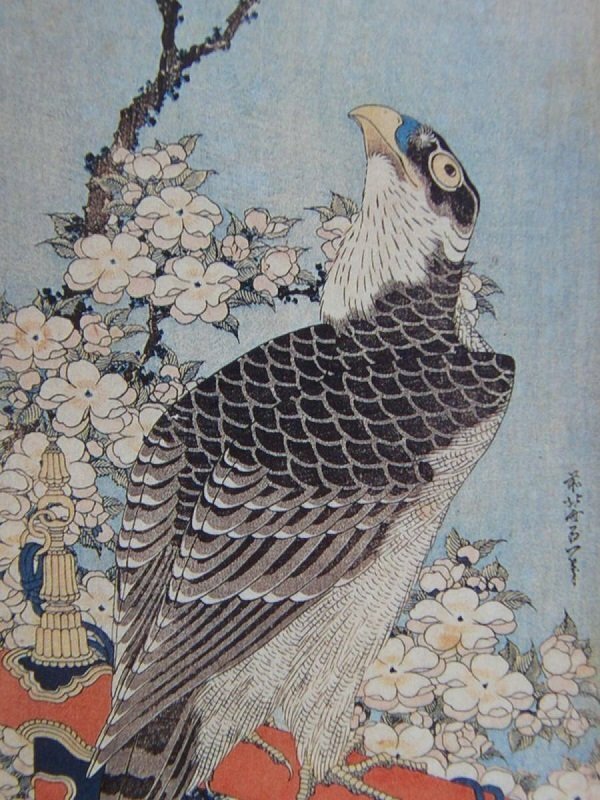 His bird-and-flower painting is a good example Hokusai depicted a hawk which is going to start moving at any moment. Although Hiroshige used sketch-like paintings in many of his Ukiyo-e, his bird-and-flower painting adopted different compositions. Their compositions are relatively bold and full of poetic sentiment. 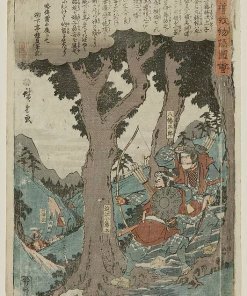 Ukiyo-e titled “moon and wild geese” is a typical example; big moon is painted at the background of nose-diving geese, which is one of Hiroshige’s masterpiece and adopted as a Japan’s post stamp design. 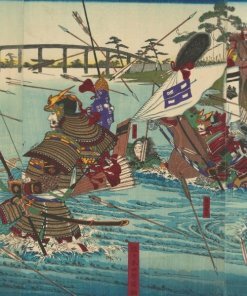 Hokusai Vs. Hiroshige – Which Ukiyo-e Painter Won Their Battle? 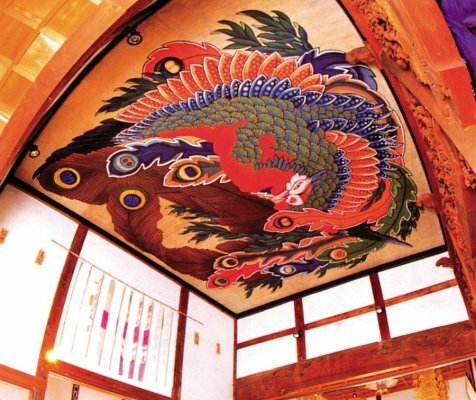 Lived in Kyoto in school days, I was impressed by profundity of history and tradition of the city. 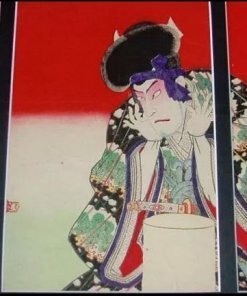 Had a job to join the three major festivals of Kyoto: Aoi, Jidai and Gion festivals. Love Kyoto and Japanese culture. 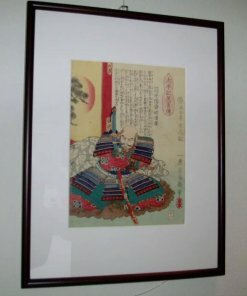 Manager of OrientalSouls.com, selling items of Japanese culture, tradition and craftsmanship. 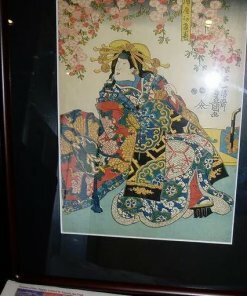 I'll introduce interesting information about Japan!